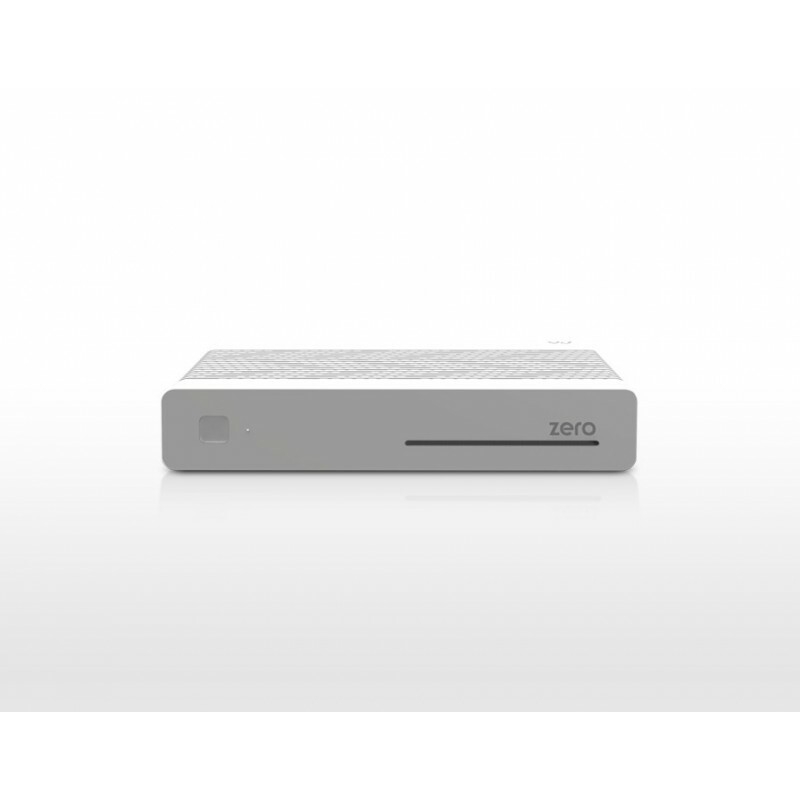 There was one goal in developing ZERO from the beginning. 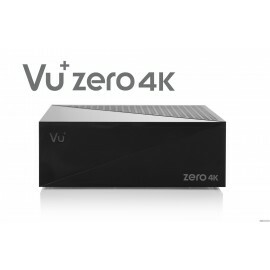 Let’s make something more affordable to please more Vu+ fans. 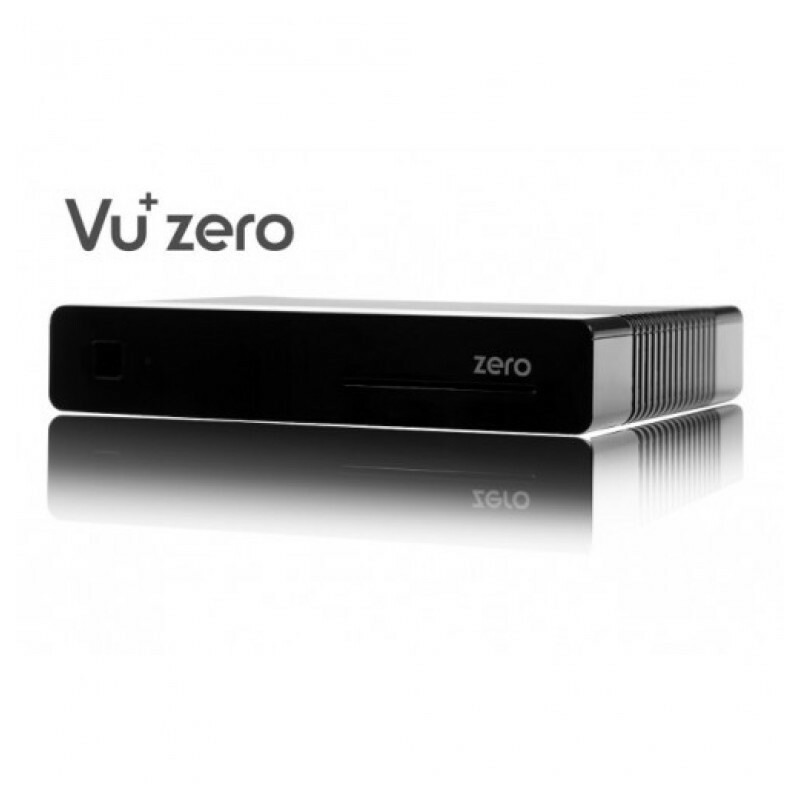 As the name suggests, the end user price of ZERO is remarkably competitive while maintaining the performance and philosophy of Vu+ products. 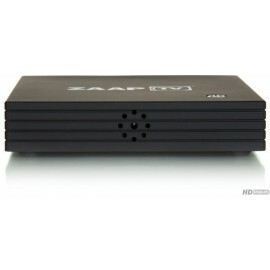 Zero is the most affordable DVB-S2 HD Zapper of Vu+ ever. ZERO characterizes the design philosophy of Vu+. 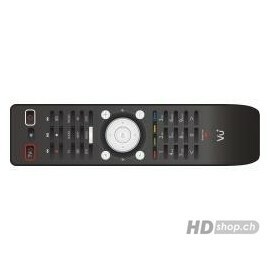 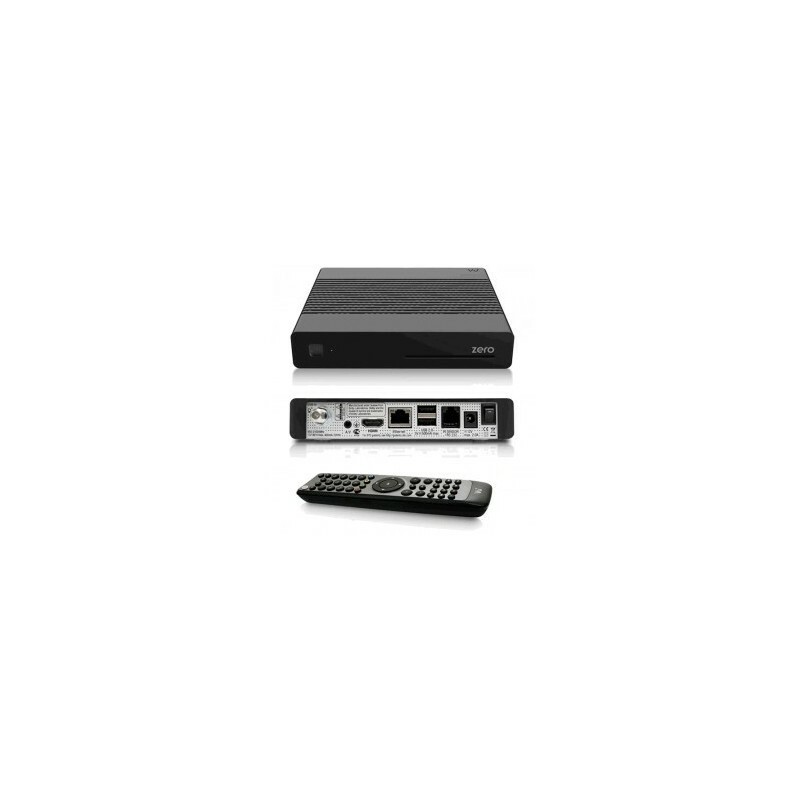 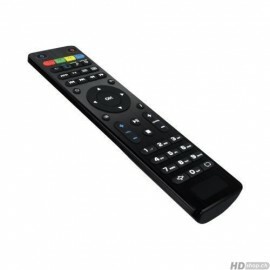 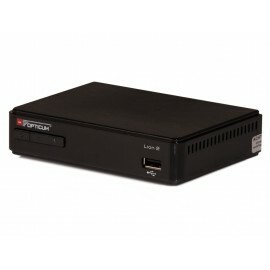 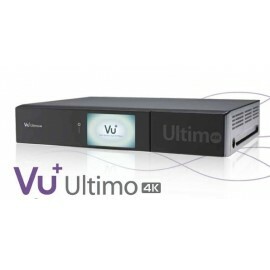 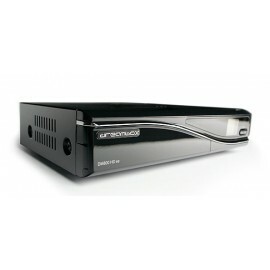 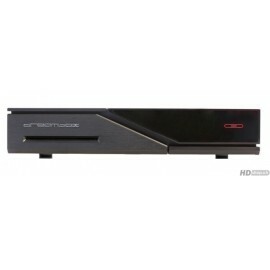 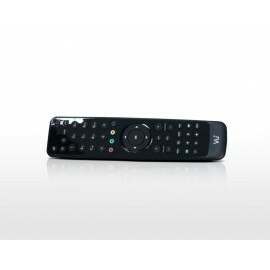 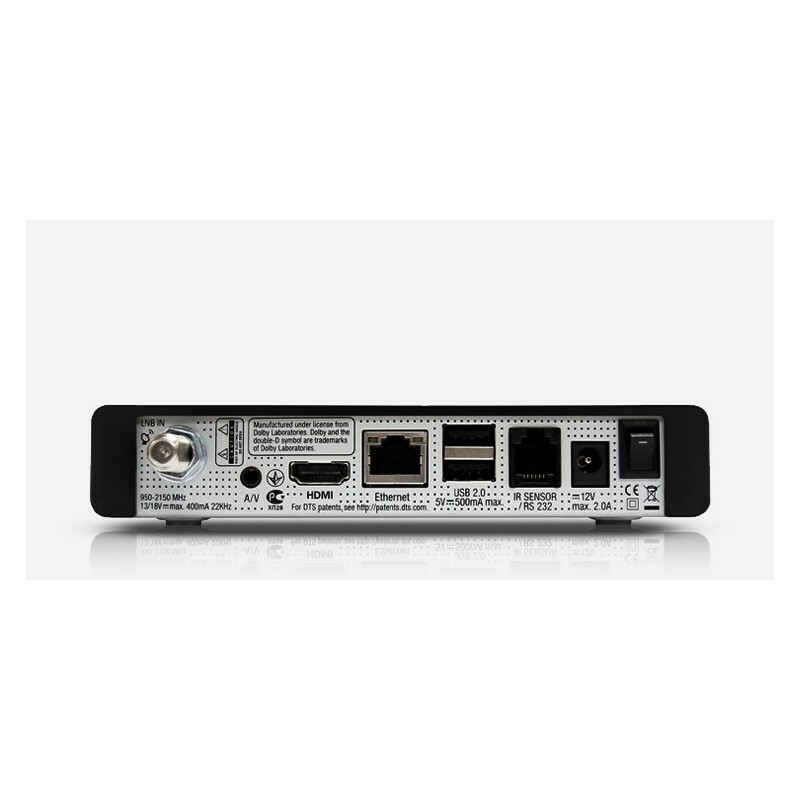 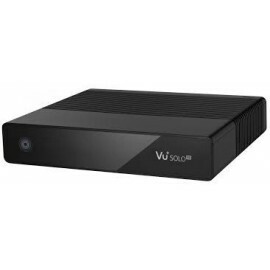 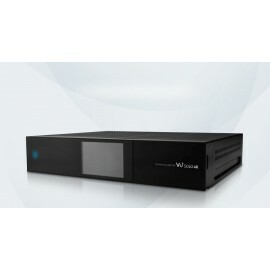 Its elegant external design is stunningly standing out among those monotonous and tasteless set top boxes in the market. 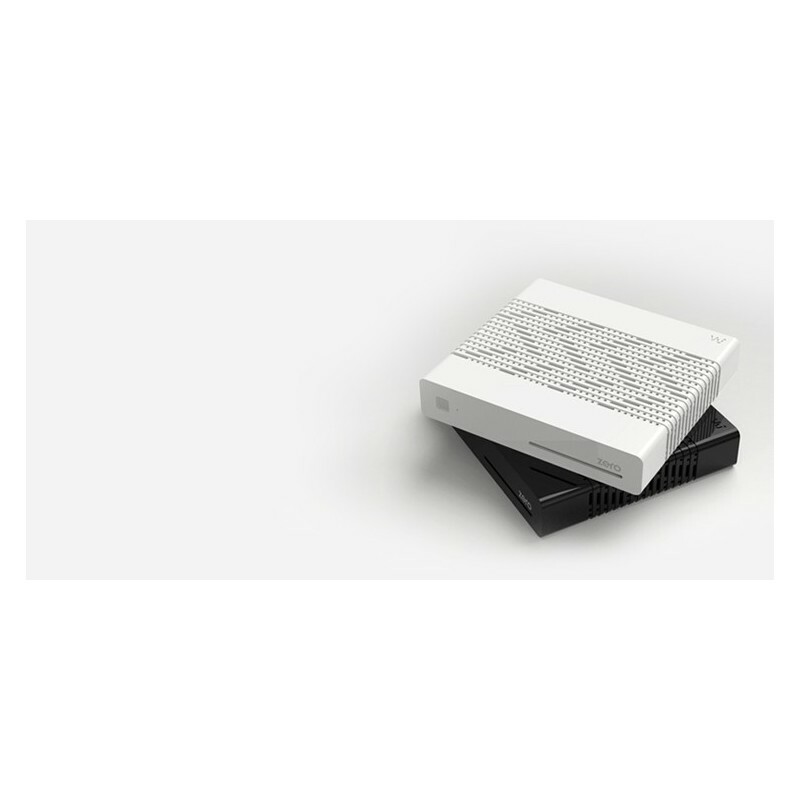 ZERO’s beauty deserves to be placed right next to your TV. 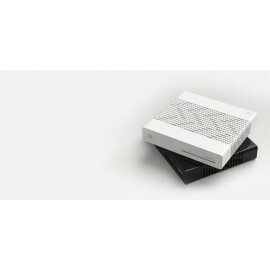 ZERO comes in black and white. 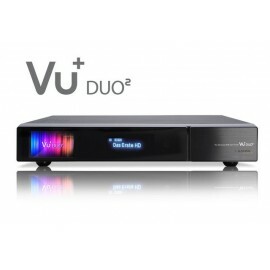 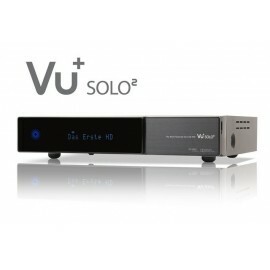 ZERO is a smart choice for those using HDD integrated Vu+ models like SOLO2 and DUO2. 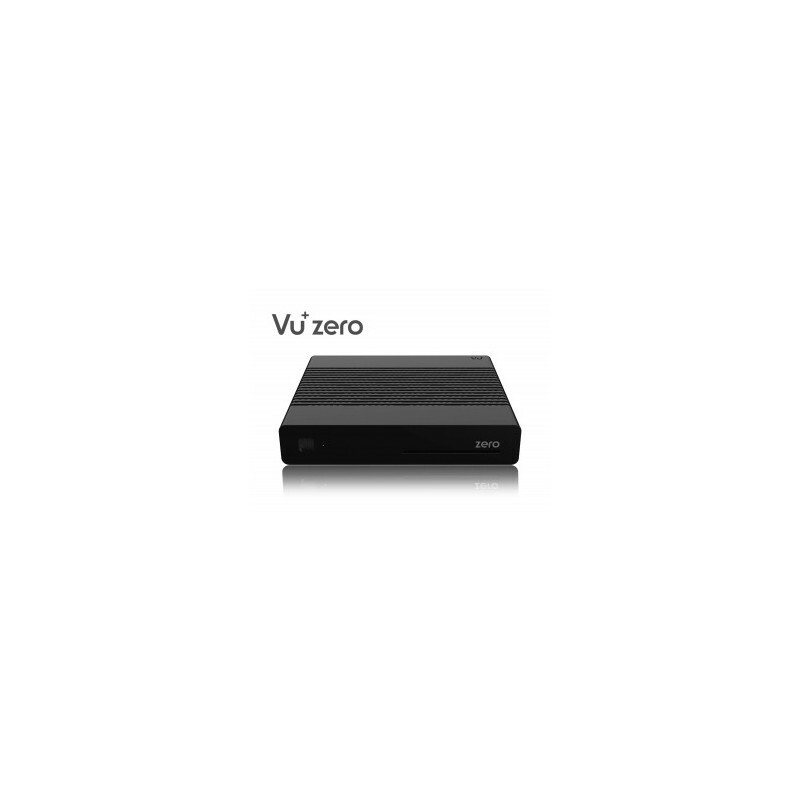 Let’s assume you use ZERO in your room. 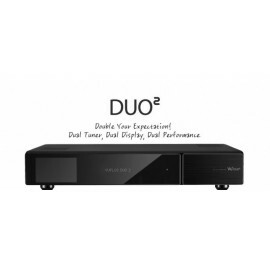 Once connected in your home network, you can play multimedia contents stored in DUO2 or SOLO2 in the living room. 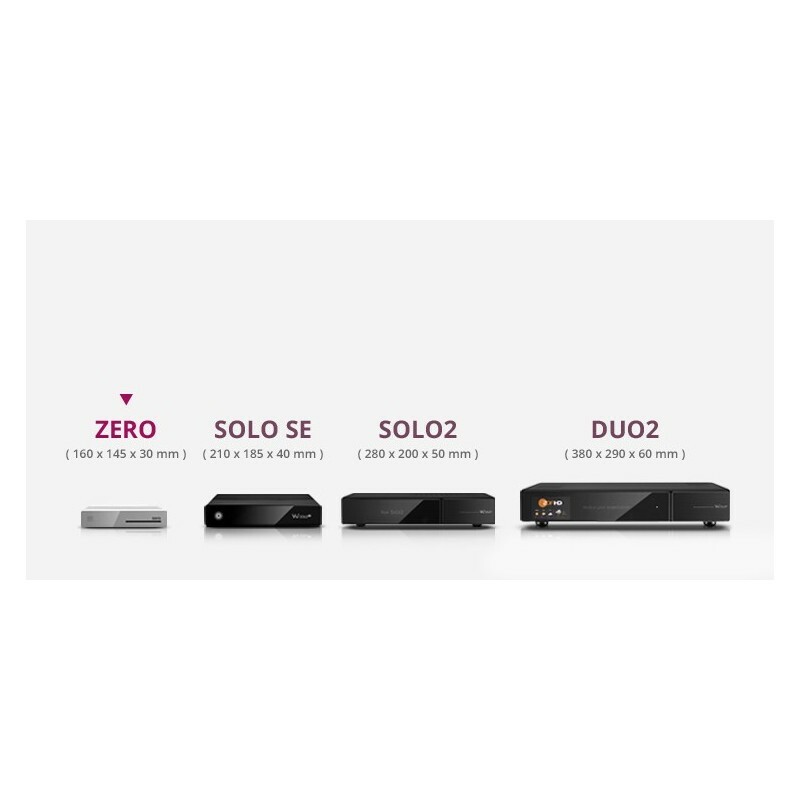 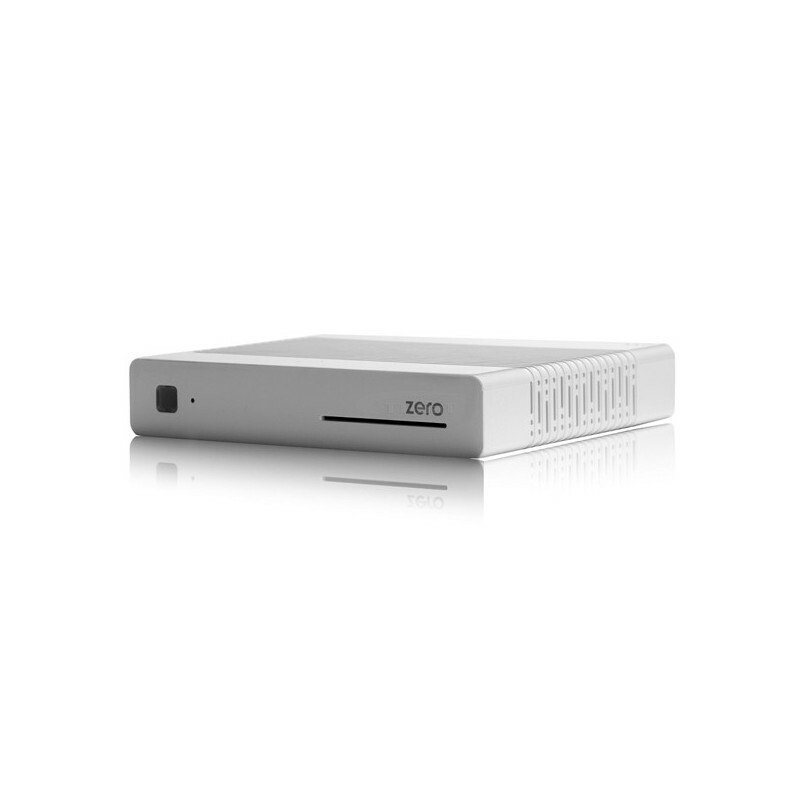 ZERO is definitely the most ideal solution for your second set top box.